Simon is an accomplished leader who has held roles that cover all aspects of IT and Change within Banking & Insurance. He has worked in organisations ranging from start-up through to FTSE Top 20, and utilised this breadth and depth of experience to deliver market-changing innovations, cultural & organisational transformation, and some of Financial Services largest integrations & divestments. 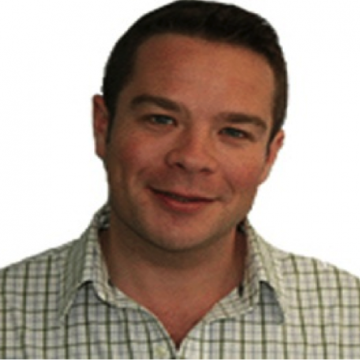 Simon joined Lloyds Banking Group in 2010 and is currently leading Change Delivery for the newly launched TSB bank. He graduated with a degree in Computing Science, has an MBA, and is a self-confessed tech-lover.